Essex GP Practices recently attended the Essex Primary Care Conference which showcased innovative practices and emerging roles that are relieving pressure and boosting retention and recruitment. OVER 100 healthcare professionals recently attended an Essex Primary Care conference following a General Practitioners (GP) survey which revealed that 39% are expected to leave direct patient care within the next five years. The survey also found that 90% of those questioned were experiencing considerable or high-pressure due to increasing workloads. 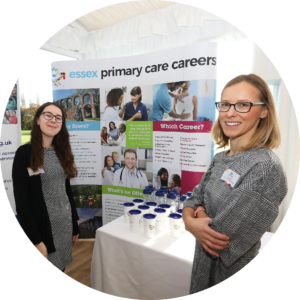 The Essex Primary Care conference – held on Thursday 8 November 2018 at Boreham House, Chelmsford – invited healthcare professionals to discuss new and emerging roles and practices to boost GP retention and recruitment as well as how to relieve the strain on practices. 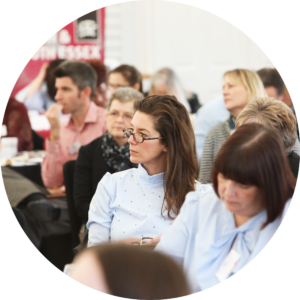 On the day, attendees heard from influential speakers and experts from across the sector about local and national primary care strategies as well as from Essex Primary Care Careers which are looking at innovative ways to recruit staff and support primary care practices across the county. 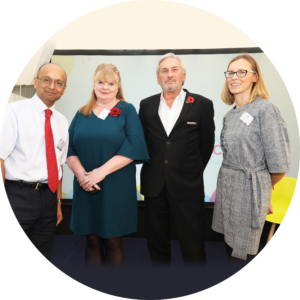 Maria Reid, Business Lead at Essex Primary Care Careers, said: “The conference showcased a change in attitude towards the pressures facing GP practices across the county and earmarked solutions that help us transform workforce to achieve long-term sustainability and improve patient care.